Is there a better way to end a weekend than with Sangria Sunday? I don’t think so! My friend Kelly feels the same way so we decided to finally try out Primitivo last Sunday. 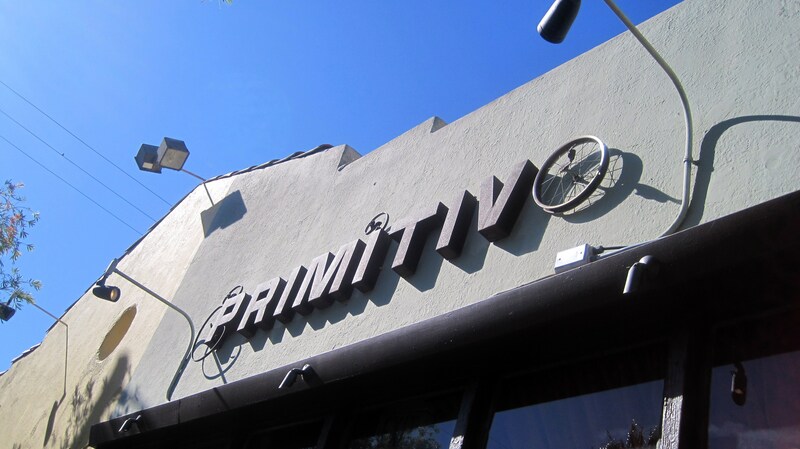 Primitivo is a tapas restaurant and bar located on Abbott Kinney in Venice (one of my favorite spots in Los Angeles). 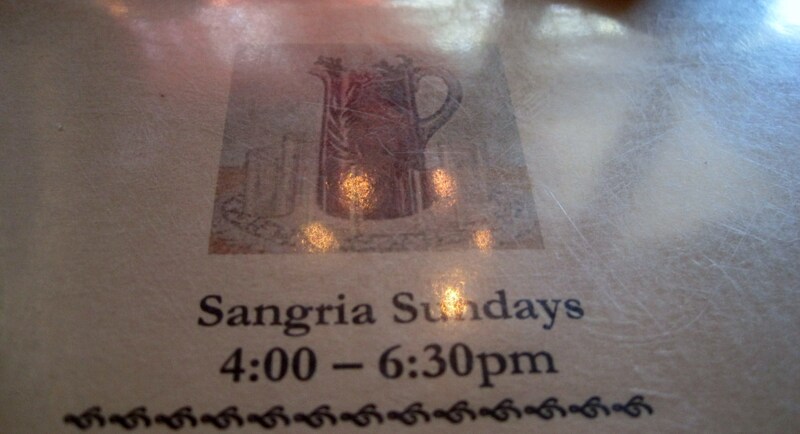 Sangria Sunday is essentially their happy hour menu. Kelly and I tried items off the happy hour menu and the regular price menu. We go all out. 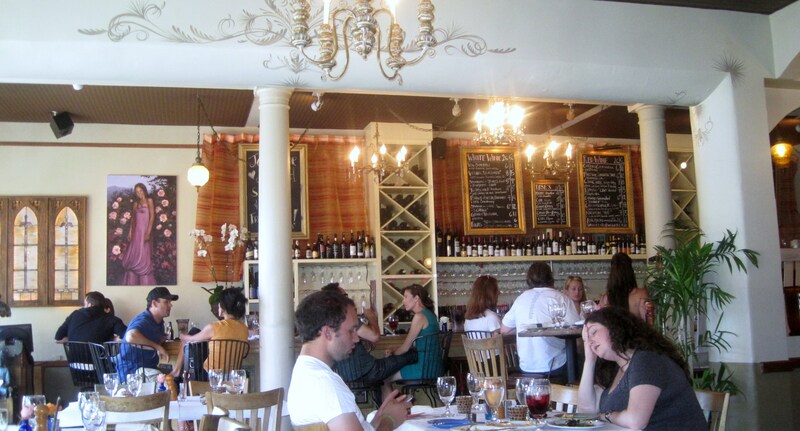 The decor in Primitivo is eclectic and they have a great bar that appears to have a wonderful wine list. 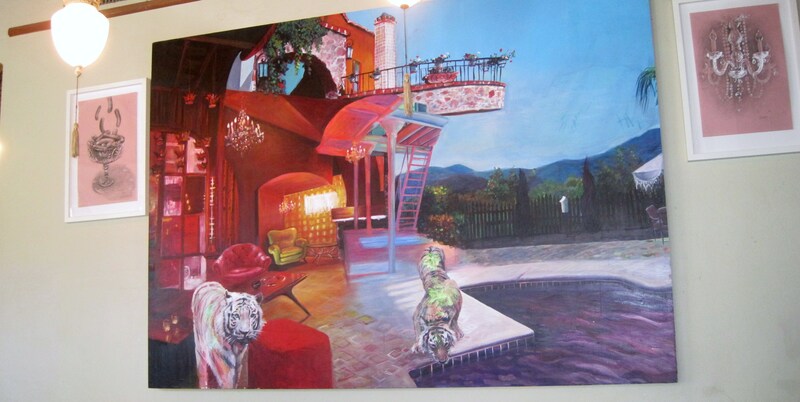 There is also this interesting painting of a glittery tiger drinking from a pool. Good eye Kelly. So good. It was somewhat fruity and had a distinct red wine flavor. It was pretty strong, but I’m also kind of a cheap date. Aside from sangria, we also came to Primitivo for delicious tapas. We were not disappointed. We ordered several items off the Sangria Sunday menu and one special item off the full price menu. 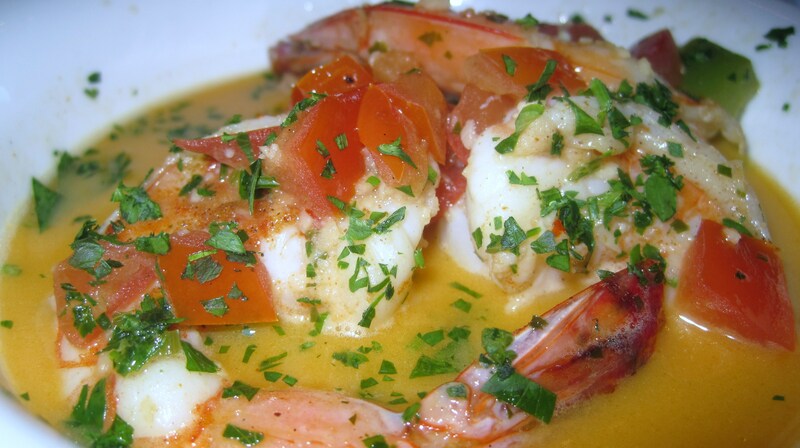 One of the many reasons that I love tapas is that you can order a few dishes and then add more throughout the meal. First we tried one of my favorite dishes, bacon wrapped dates with chorizo. Sweet and smokey. 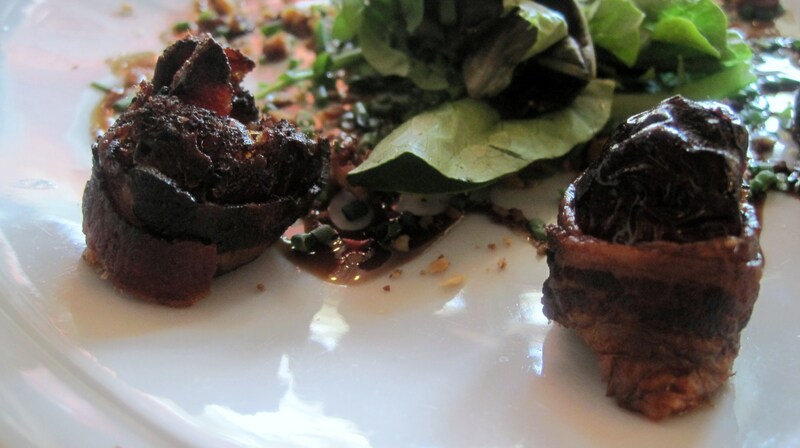 Can’t go wrong with bacon wrapped dates. Moroccan Lamb with pine nuts and tzatziki (def the favorite of the two) and BBQ Short Ribs with cabbage. The short ribs were also very good. 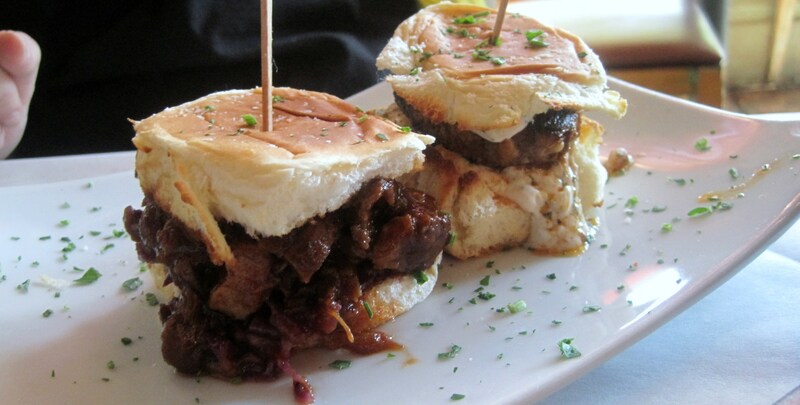 These sliders were some of the best sliders that I have had in recent memory. 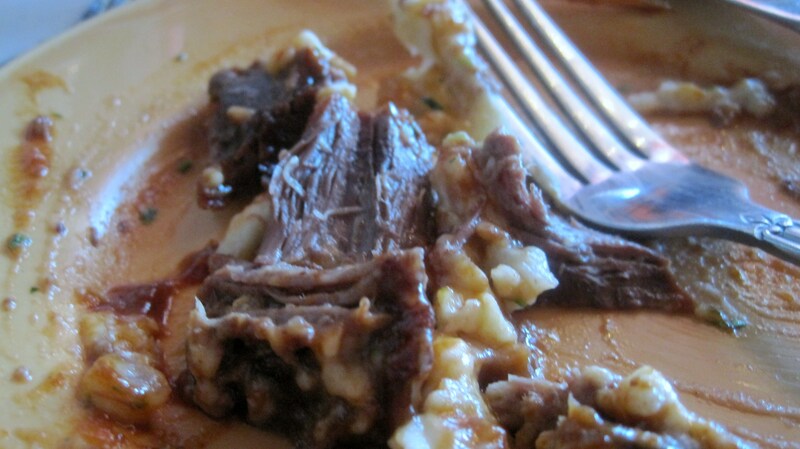 Because the short ribs were so good we decided to order short ribs with cheddar mashed potato. It was so good that I dug right in and forgot to take a picture until it was half gone. Whoops. Moving on. We decided at this point that we were still hungry. We got more sliders, another round of sangria and our favorite tapas dish of the entire meal: Tiger Shrimp with garlic, lemon, white wine and chili flakes. So yummy! 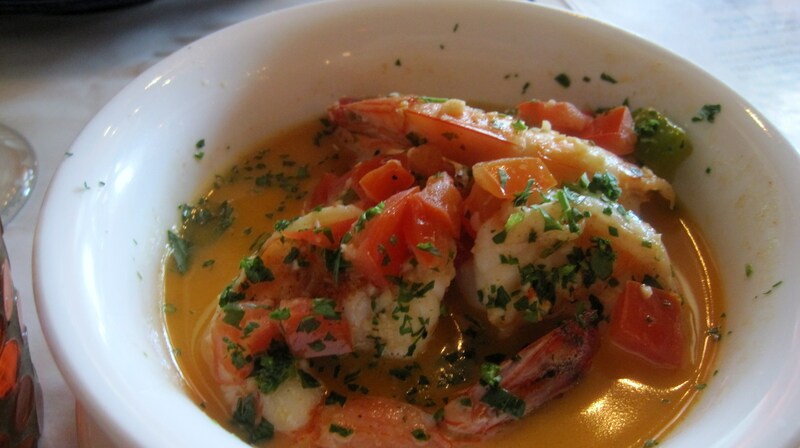 The shrimp was sauteed to perfection but the real star of the dish was the sauce. It was so good that we refused to give up the broth after the shrimp was gone. The waitress clearly has seen this kind of hording of sauce before and brought us a bread basket to use as a mechanism for eating the rest of the sauce. The buser than tried to take it away and we had to stop him. He gave us a raised eyebrow, quasi judgmental look but it was totally worth it for the rest of the sauce. 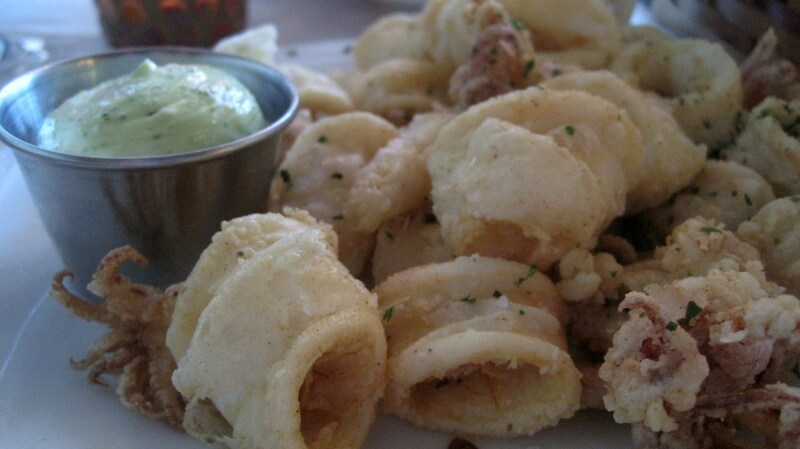 Last we ordered calamari. It was pretty good. The standout of this dish was the pesto aioli. It would also have been great on the bread. Overall, Primitivo was fantastic! Definitely try and go during Sangria Sunday. It isn’t that busy and lots of the best dishes are marked down. The only downside is finding parking, but its Venice and isn’t $4 sangria worth it? I think so. what a cool place! we will actually be on the westside sunday; maybe we’ll check it out!